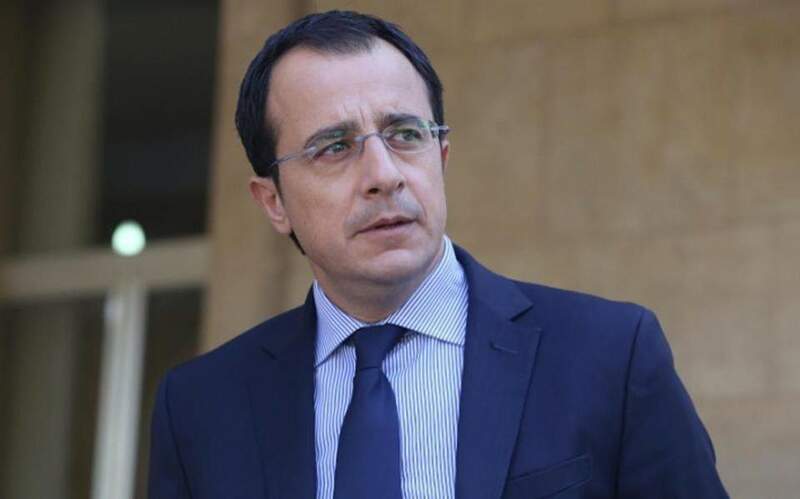 Cyprus Foreign Minister Nikos Christodoulides will start his visit to the United States, on November 6, where he is scheduled to meet with US Secretary of State Mike Pompeo and other officials. While in Washington, Christodoulides will also meet with US Assistant Secretary of State for European and Eurasian Affairs, Wess Mitchell. According to a diplomatic source, the Minister’s schedule is not yet final, however Christodoulides is expected to arrive in New York on November 6, to meet with Nikki Haley, the US Ambassador to the United Nations who recently announced her resignation. Immediately after, the Foreign Minister will continue his contacts in Washington, where he is meeting with his US counterpart, Mike Pompeo. The same source told CNA that the postponed meeting between Wess Mitchell and Nikos Christodoulides in Nicosia will eventually take place in Washington, due to difficulties to include Cyprus in the US official’s itinerary in the region. Therefore, the option of arranging the meeting in Washington is deemed preferable.